Silver Lake Reservoir, home of the Neutra Run-Walk for Health. Architecture lovers, time to get motivated. 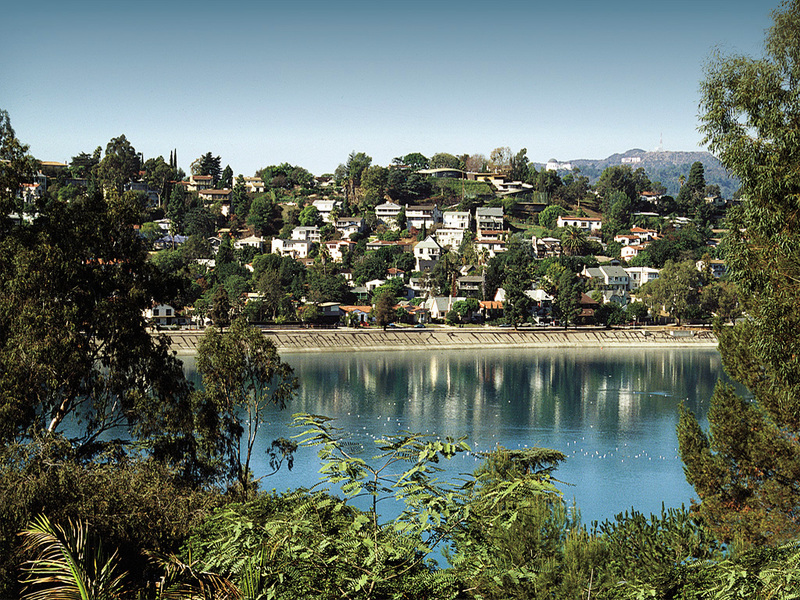 This Earth Day (April 22) you can celebrate Richard Neutra’s 120th birthday by participating in the Neutra Run-Walk for Health, a 4k or 8k jaunt around LA’s Silver Lake Reservoir. “Neutra always stood for health, so it made sense to host this event,” said Dion Neutra, son of the famous architect. Neutra says he hopes the walk will become an annual event for the Neutra Institute. 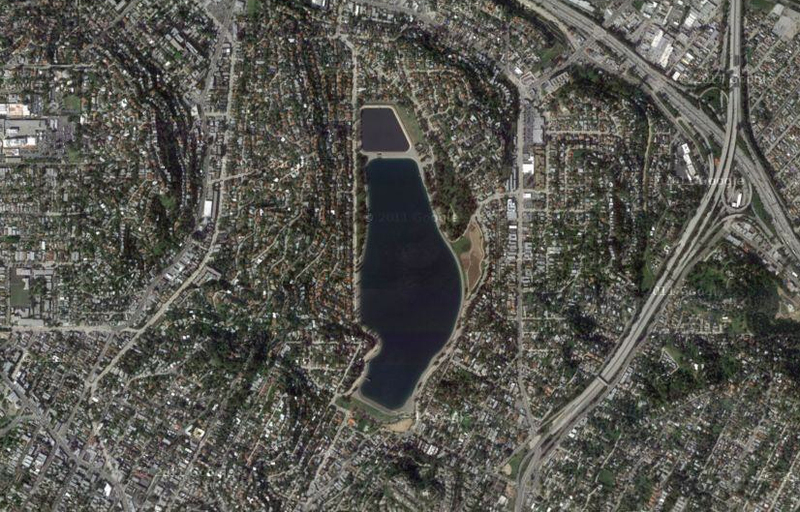 The walking path will start at the Silver Lake Meadow in front of the VDL Research House II, at 2300 Silver Lake Blvd., and continue counter clockwise around the reservoir. The walk is open to everyone, whether they plan to finish the race in record time or take a leisurely stroll. “We want to remind people what it’s all about. Just get out and get around, no matter how slowly,” said Neutra. Each participant gets a free commemorative pin and entry to the awards ceremony. Though prizes still haven’t been finalized, Neutra said they might give a signed copy of Neutra’s Survival Through Design to the winner. Proceeds go toward the preservation of the VDL Research House II and other efforts by the institute. Register on the Neutra Institute webpage.